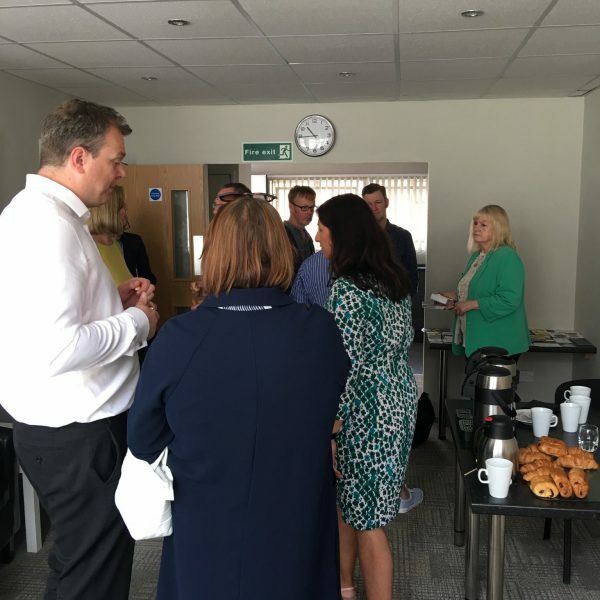 We are always looking for guest speakers to inform our fellow networkers to add value to their networking experience and to take something away with them. If you feel that you have something interesting to say, then do get in touch! No membership joining fee – each session is only £10 and you can pay online or pay on the door (if paying on the door please email us to let us know so we can cater for everyone). Come along yourself and bring another business for free!